The Petaluma Neighborhood Association is a non-profit organization that was founded out of a communal desire to educate ourselves and our neighbors about the planned Big Box development projects slated for Petaluma. The project of particular interest is Merlone Geier Partners’ (MGP) “Deer Creek Village” 346,000 sq. ft. bigbox retail development a across from Petaluma Hospital. At this time, our mission is to generate community awareness and participation in letter writing, attending City Council and Planning Commission meetings, providing educational materials, and organizing community events addressing the negative impacts of proposed Big Box development in our community. We encourage the various neighborhoods of Petaluma to join us in taking an active approach in voicing our concerns and participating in the preservation and development of Petaluma for today and tomorrow. Thanks to all who support us and who advocate for good planning practices and a healthy community here in Petaluma! What Do You Want Your City To Be? Posted on August 17, 2009 | Comments Off on What Do You Want Your City To Be? 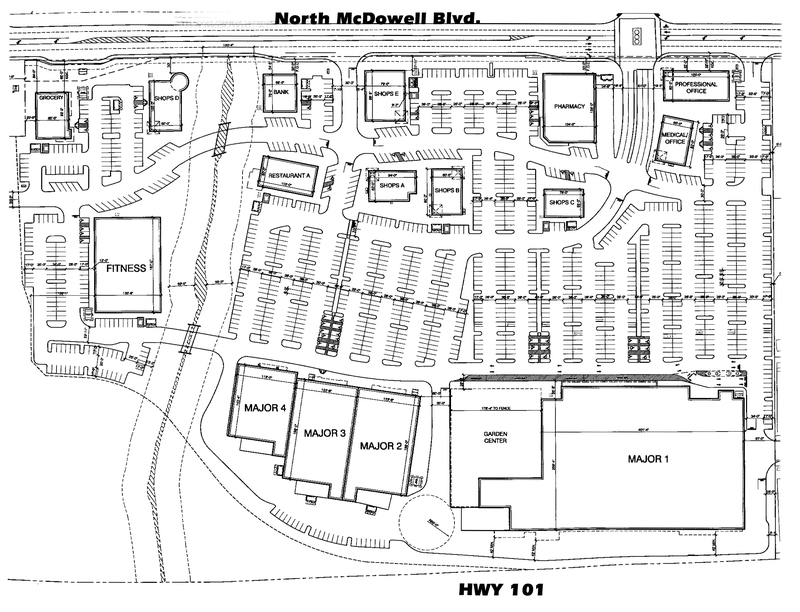 OPEN PUBLIC COMMENT PERIOD EXTENDED THROUGH SEPTEMBER 14th- The Draft Environmental Impact Report is now available for Regency Center’s massive retail development proposal at the old Kenilworth site. This 380,000 sq. ft. retail shopping strip mall has a all the makings of a crudely designed bunker style shopping strip plaza, right in the heart of our community use areas and adjacent to our serene neighborhoods. Please take time to review this DEIR at http://www.cityofpetaluma.net/cdd/plan-eir.html and voice your opinion. Now is the time to address the adverse impacts a proposal such as this will have on our community and ask for a better designed project that will enhance the East Washington street corridor and not detract from it. – Who are the tenants? – Who pays for additional infrastructure needed to support such a project? – What will be the impacts on (pool center and skate park, library, Fairgrounds, Kenilworth Park) our community use areas? Allowing development based on such a mindless design would be to allow a disastrous continuum that has fueled so many of the problems in this community. Please read the DEIR and submit your comments to build a better Petaluma. Comments Off on What Do You Want Your City To Be?